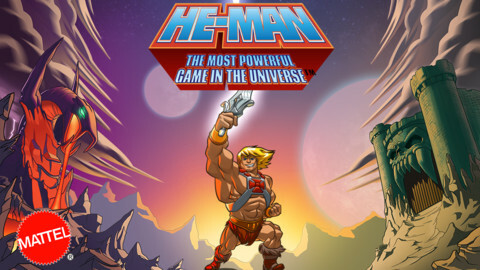 Apparently I’ve been so distracted by other stuff lately, I missed the fact that the He-Man and the Masters of the Universe iOS game came out on October 25. I just downloaded it and will post my thoughts once I’ve had time to play it. Android versions are reportedly coming too. I've got this on the iPad. Fun game! Mindless fun, but still fun. It's my first iOS game, and it's cute. I think I might pick up the old-fashioned Bluetooth gamepad they sell over at Thinkgeek, cuz playing games without a controller is too new-tangled for me.